“Is GOD mad at me? I’m a good person, so why do bad things still happen to me?” Ever ask yourself or someone else for answers to these questions? If you’ve been going through some very difficult times, and it seems like you’re being challenged by GOD every time you turn around… I wrote this post to encourage you. GOD is not challenging you at all. He’s testing you. LOVE has to be proven. GOD, just like you and me, will not invest His resources in something… or in someone who doesn’t take Him seriously. So when you’re tested… if you can hold on, and love GOD in spite of your difficulty, He will reward your life with wonderful blessings – in the end. “GOD must be trippin’! It sure doesn’t feel like He loves me… especially the way He’s treating me right now.” Those are words being used by everyday by people when they get discouraged because of problems and trials. But, GOD is all-knowing. He sees everything… and there’s absolutely nothing that can get past His “All-seeing Eye.” And the reason He tests you the way He does is to see if you will continue to be obedient to the call He has on your life, or if you will pack up and run… at the first sign of trouble. Because that’s what many people do when there is weakness in their life. Test you… and actually help you to become a stronger Christian. 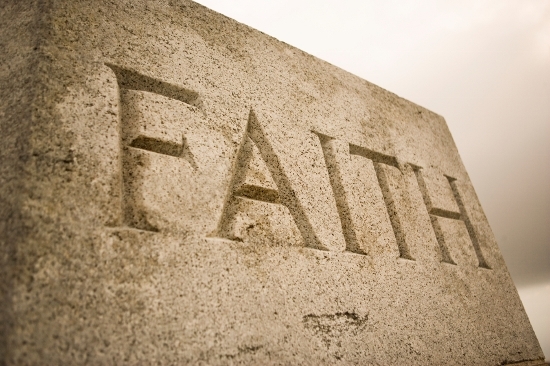 Build your faith in every area of life. Test your sense of purpose… and shows you where you stand with GOD. Test your loyalty… helps you to submit to GOD. Teach you to rely on GOD for everything. As you live, grow and learn… you gain a clearer understanding of how GOD’s tests can make you better, stronger, wiser; and give you a greater experience throughout your life. GOD’s tests allow you the chance to improve… and to cause you to experience what the world has to offer… so you can see what He has to offer is far better. It tests your perseverance, your kindness, your faith, and your physical strength, even. It helps you recognize who is there for you (whether that’s GOD, family, friends, or spouses… and helps you learn to carry on through things you would have never imagined you could go through in your life. Perfect message for today!!! God told me what I needed to know.